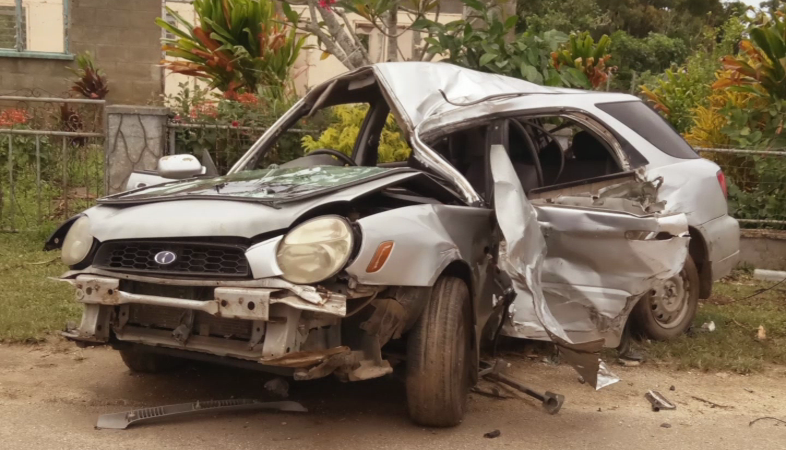 Police recorded the first road fatality for the year following a road accident this morning at Fatai. 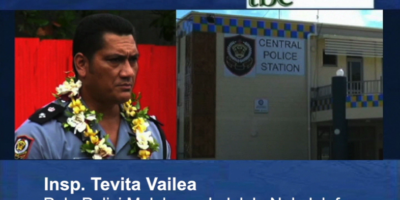 They are still working on this case, but Radio Tonga news made contacts with the family of the victim. 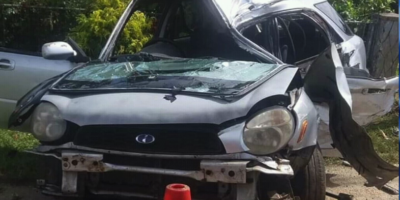 A spokesperson for them says the accident happened early this morning when three people were returning from Nuku’alofa. Two sustained minor injuries while one person died. The victim is a 24-year-old man of Nukunuku.